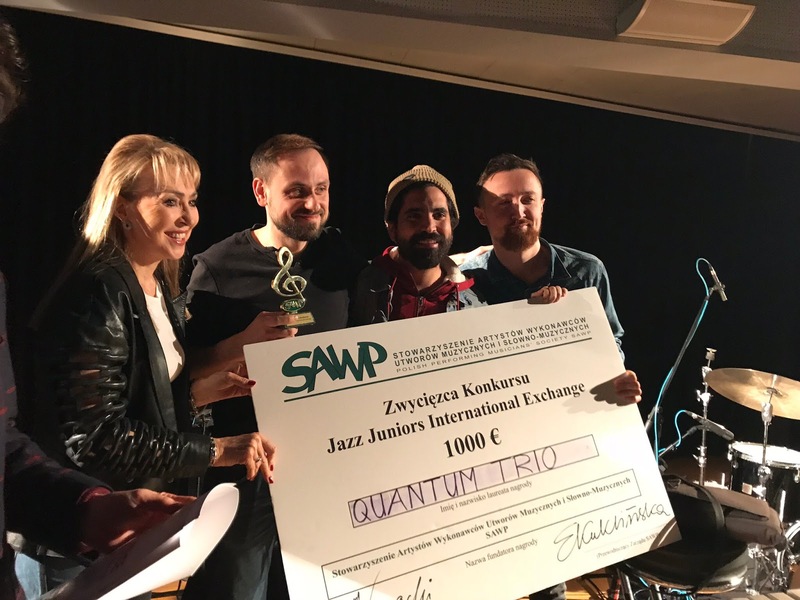 The winner of the Hitch On Jazz Juniors International Exchange, 3 to 6 December 2017, has just been announced at a gala concert at Radio Kraków. Several awards comprising recording sessions, album releases and festival appearances were also made. The competition, held annually in Kraków, attracted 78 bands from around the world for the competition and showcases. The competition was produced by the Fundacja Muzyki Filmowej i Jazzowej. 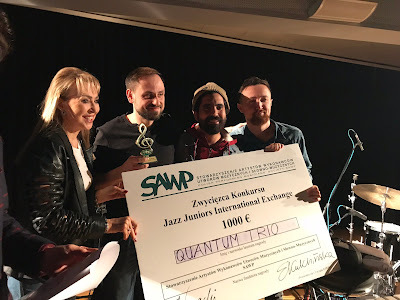 Mary James attended the competition for London Jazz News and her full report will follow.